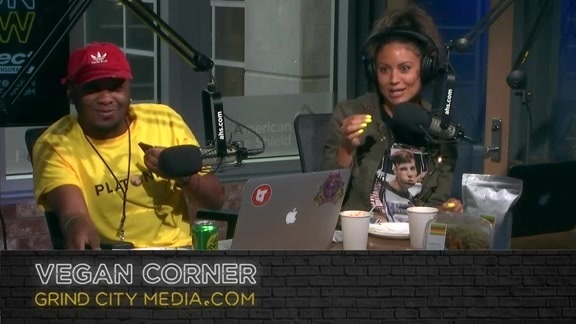 Chris Vernon and the crew revisit their favorites on Alexis Morgan’s final Vegan Corner. 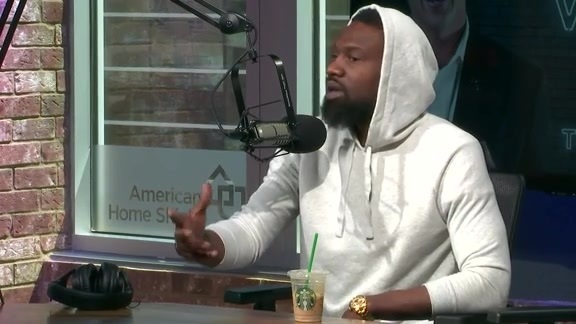 Grind City Media's Michael Wallace and Jon Roser discuss the 2019 NBA Playoffs first round matchups including Marc Gasol's first playoff series with the Toronto Raptors. 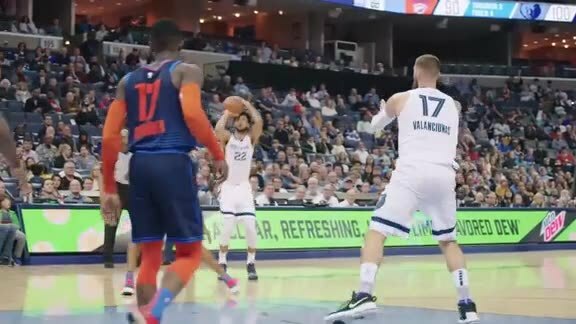 Grind City Media's Michael Wallace and Grizzlies Radio Analyst & Director of Player Support Elliot Perry take a closer look at the point guard position as the Grizzlies move into the offseason. 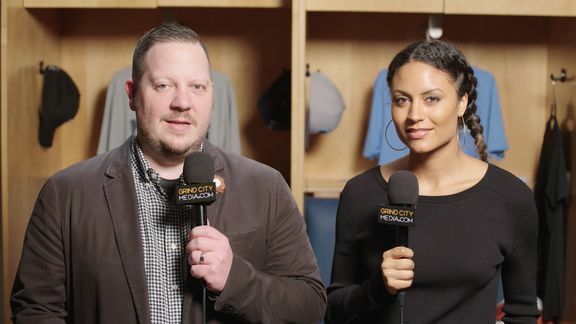 Grind City Media’s Lang Whitaker and Alexis Morgan break down the action from Wednesday night’s win over the Warriors. 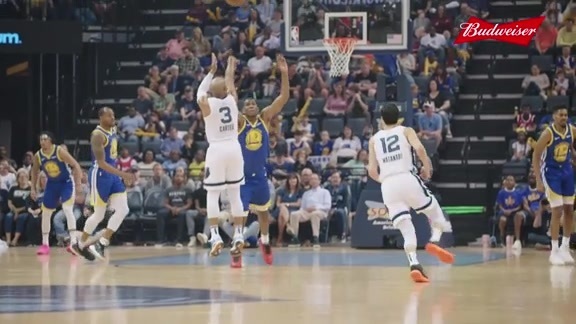 Take a closer look at key moments from the Grizzlies game against the Warriors. 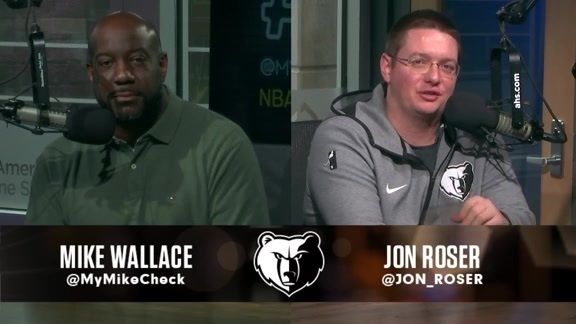 Watch Chris Vernon, Jon Roser and Devin Walker discuss everything you need to know about tonight’s matchup before heading to FedExForum. Game Day Live is presented by Uber. 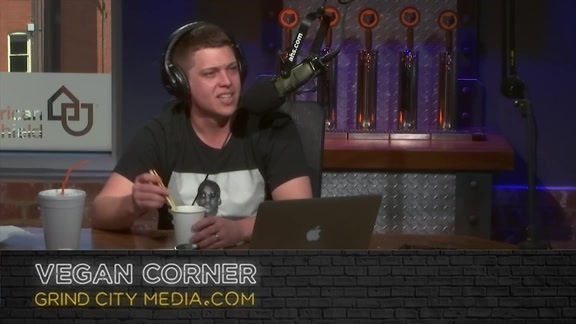 On today’s Vegan Corner with Alexis Morgan we discover the Chris Vernon really dislikes kale. 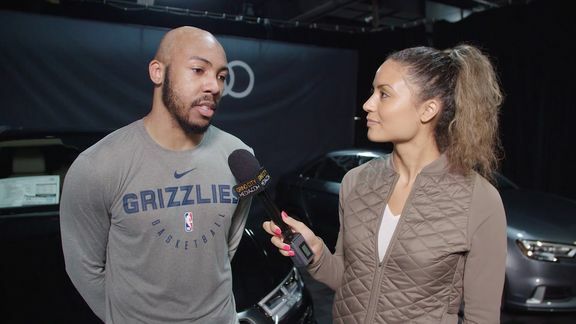 Digital Content Reporter Alexis Morgan goes 1 on 1 with Grizzlies guard Jevon Carter. The 1 on 1 series is presented by Audi Memphis. 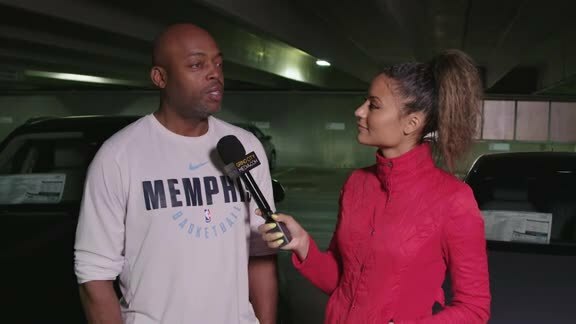 Grind City Media’s Alexis Morgan and Lang Whitaker recap tonight’s game against the Mavericks at FedExForum. 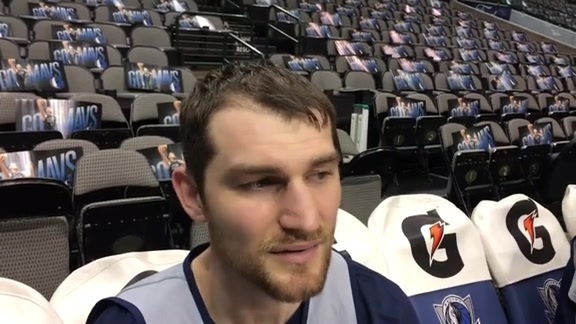 Grizzlies new center Tyler Zeller, who signed with the team Friday, talks about preparing for tonight’s game against the Mavericks. 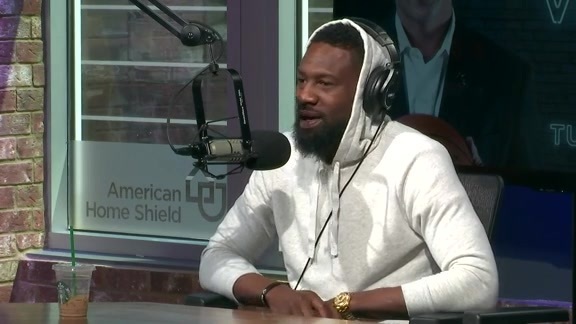 Tony Allen tells the story of when he knew he had officially made it as one of the best defenders in the league. 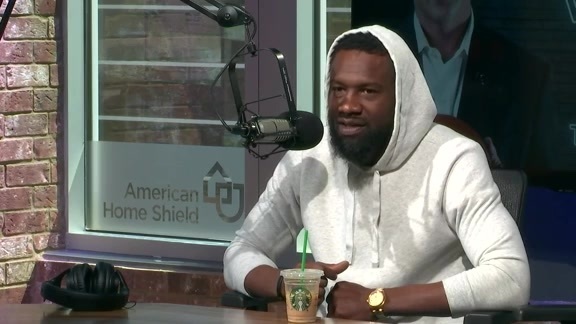 Tony Allen gives his opinions on the current referees in the NBA. 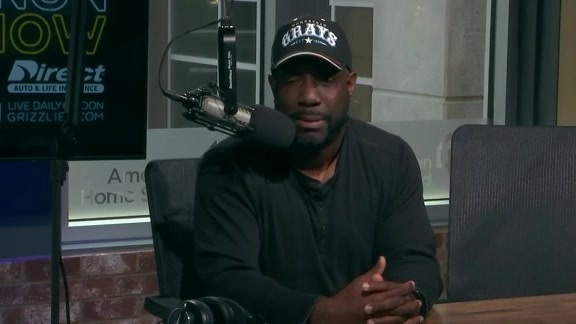 Grind City Media's Lang Whitaker and Michael Wallace debate who they think deserves the title of the greatest Grizzlies player of all-time. 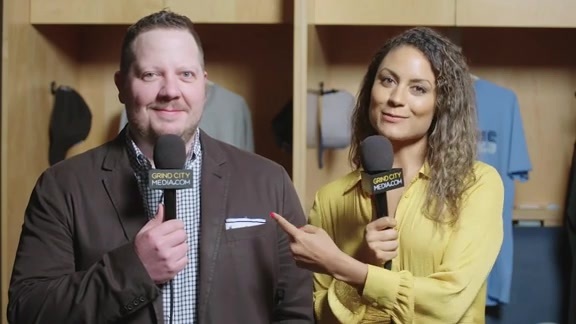 Grind City Media’s Alexis Morgan and Lang Whitaker break down the match against the Warriors. 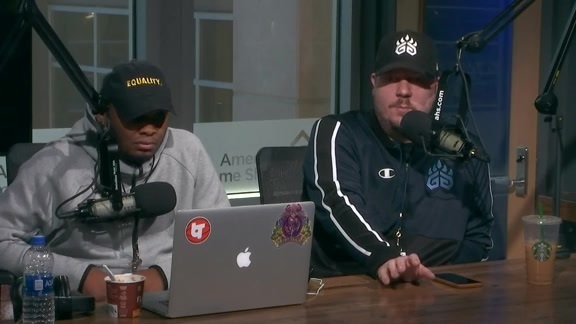 Watch Chris Vernon and Jon Roser discuss everything you need to know about tonight’s matchup before heading to FedExForum. Game Day Live is presented by Uber. 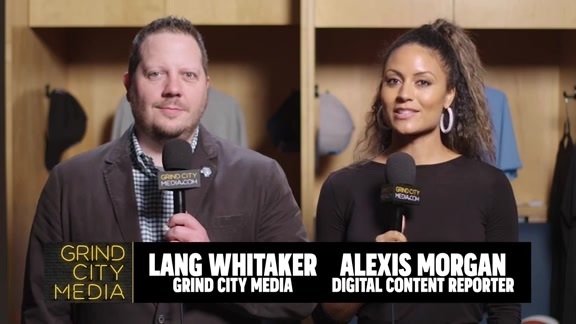 Grind City Media’s Alexis Morgan and Lang Whitaker break down the Grizzlies victory over the Thunder. Take a closer look at key moments from the Grizzlies game against the Thunder. 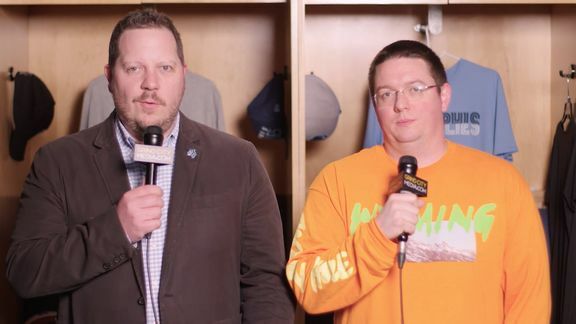 Jon Roser and Lang Whitaker recap the Grizzlies matchup with the Timberwolves at FedExForum. Lang Whitaker discusses Grizz Gaming strategy with Chris Vernon. 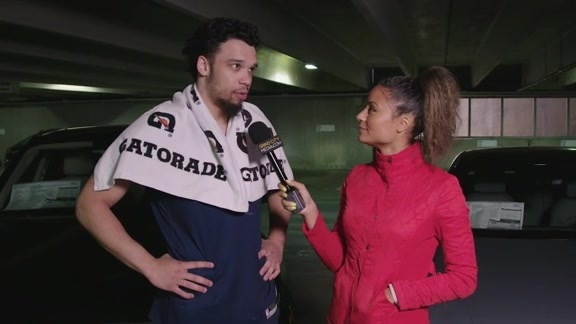 Digital Content Reporter Alexis Morgan goes 1 on 1 with Grizzlies guard-forward Dillon Brooks. The 1 on 1 series is presented by Audi Memphis. 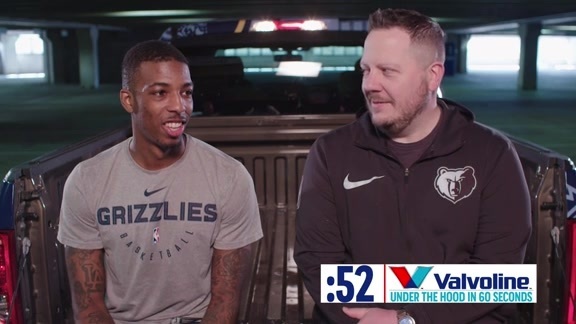 Grizzlies guard Delon Wright reflects on his first car during this episode of Valvoline: Under the Hood. 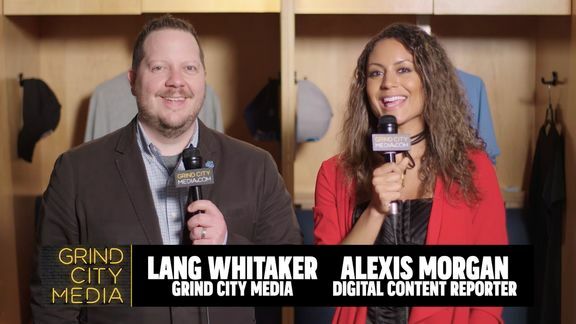 Grind City Media’s Alexis Morgan and Lang Whitaker break down the Grizzlies victory over the Rockets. Take a closer look at key moments in the Grizzlies’ win against the Rockets in Memphis. In Episode 21, go behind the scenes with Mike Conley as he joins Vince Carter and Kent Bazemore on their podcast. Also, we learn about how Justin Holiday brings his guitar on the road. 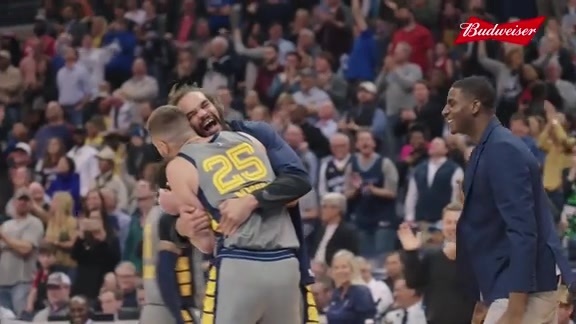 Plus, Holiday and Conley are mic’d against the Wizards and Hawks. 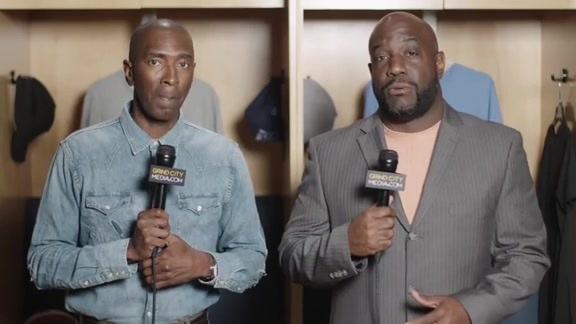 Watch Chris Vernon, Jon Roser and Devon Walker along with Alexis Morgan discuss everything you need to know about tonight’s matchup before heading to FedExForum. 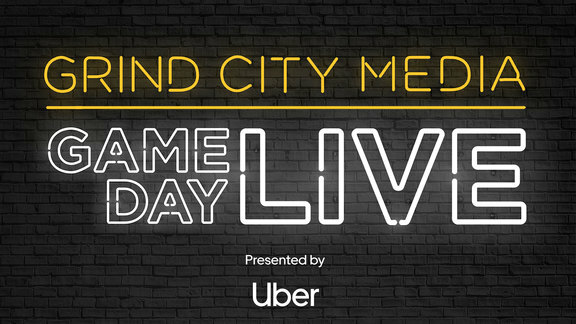 Game Day Live is presented by Uber. Today on Vegan Corner Alexis Morgan brings in soup, salad and a cbd oil brownie from Raw Girls. The contents of this page have not been reviewed or endorsed by the Memphis Grizzlies. 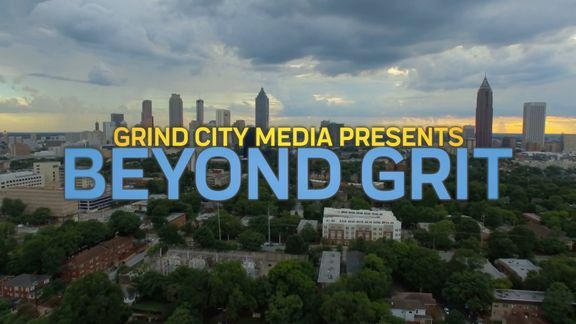 All opinions expressed by Grind City Media are solely its own and do not reflect the opinions of the Memphis Grizzlies or its Basketball Operations staff, owners, parent companies, partners or sponsors. 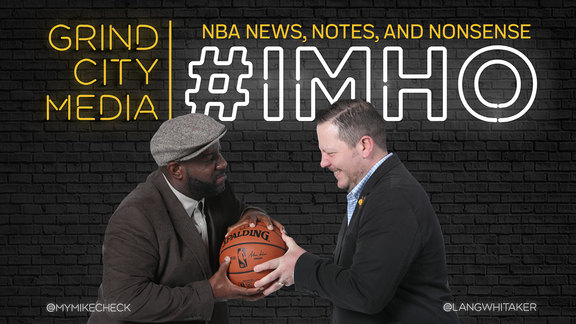 Its sources are not known to the Memphis Grizzlies and it has no special access to information beyond the access and privileges that go along with being an NBA accredited member of the media.